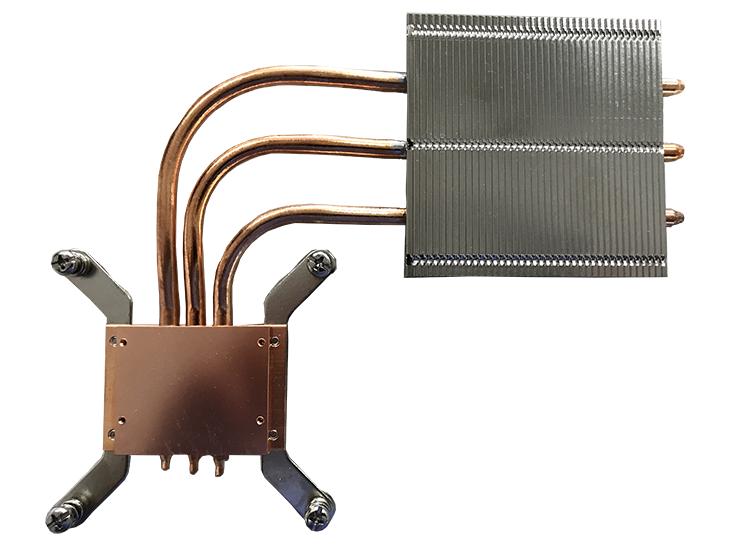 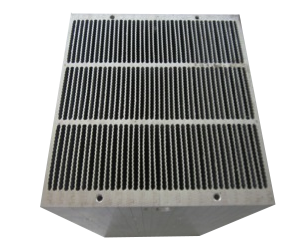 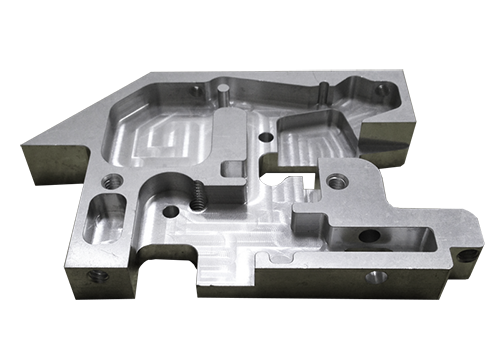 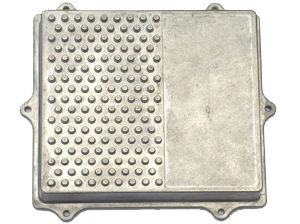 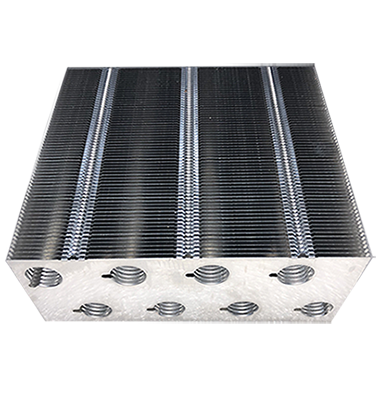 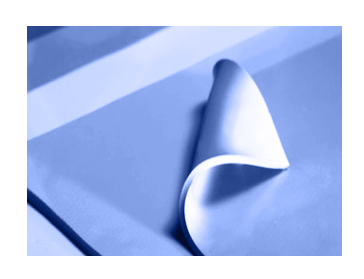 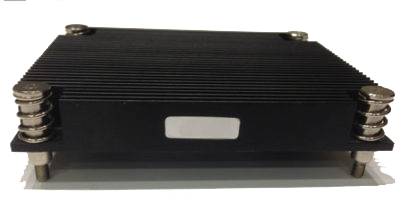 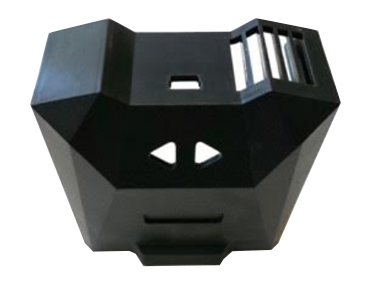 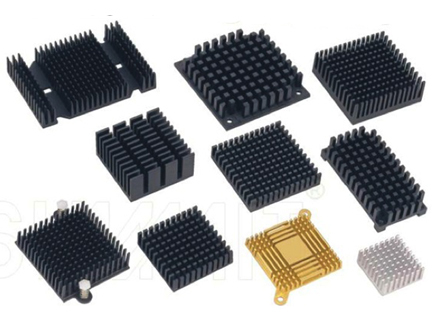 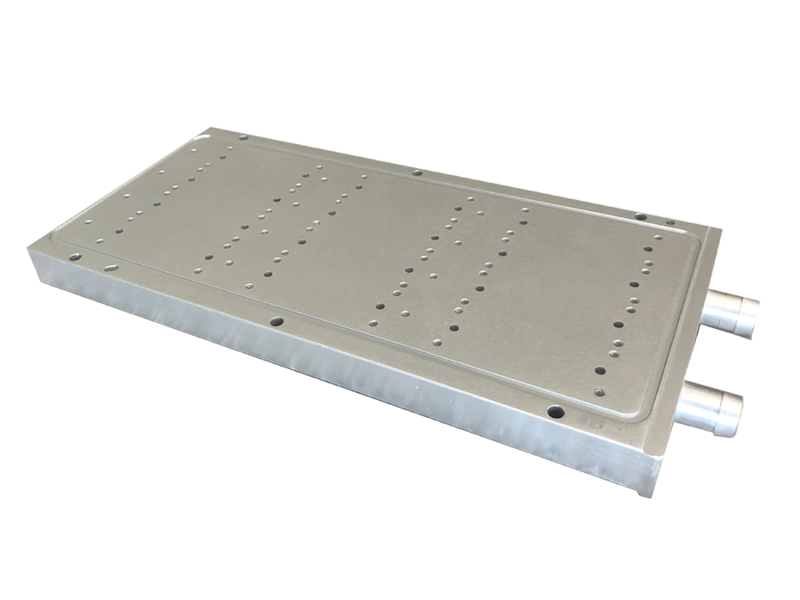 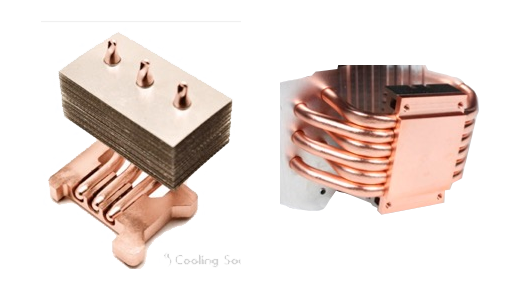 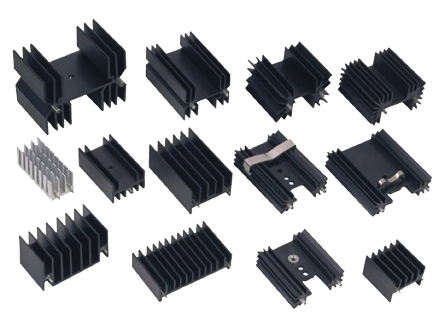 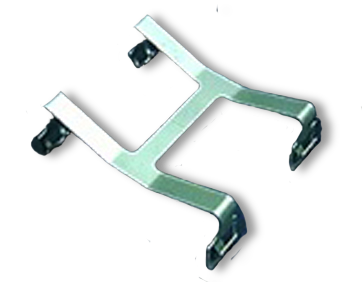 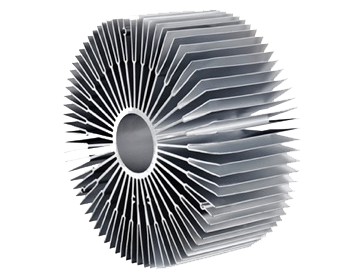 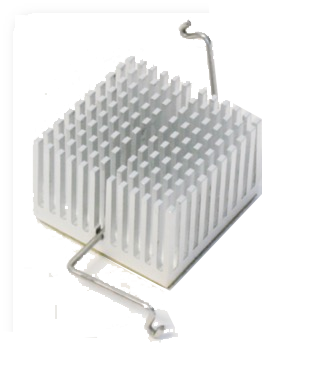 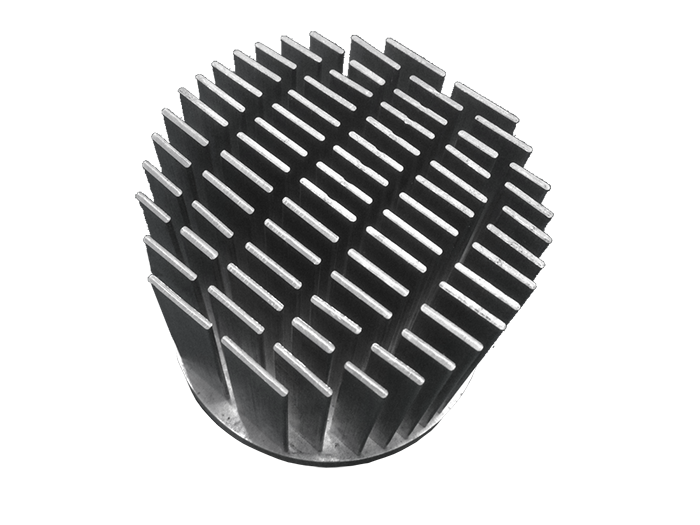 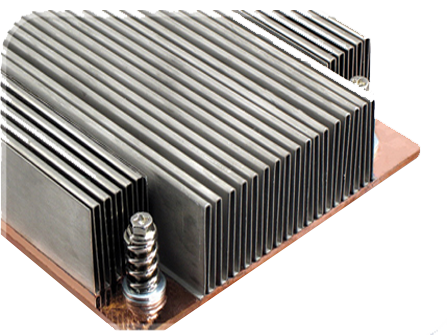 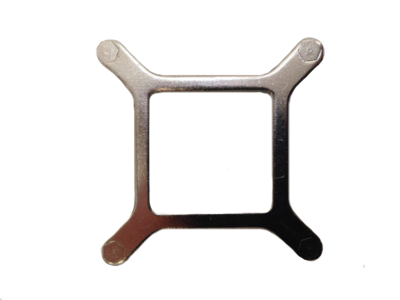 Whether you need a pre-manufactured heatsink with its own specific offerings, or whether you need a fully customized heatsink manufactured from a material and finish of your choice, Cooling Source, Inc. will work with you to determine and deliver your needs. 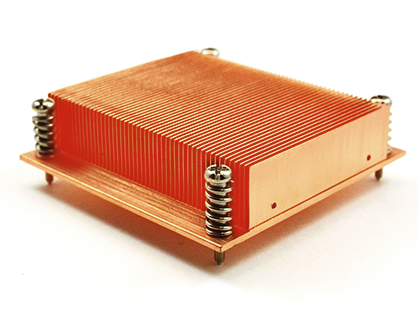 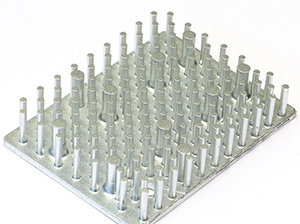 Our thermal analysis will help you optimize your heatsink, saving you time, effort and money. 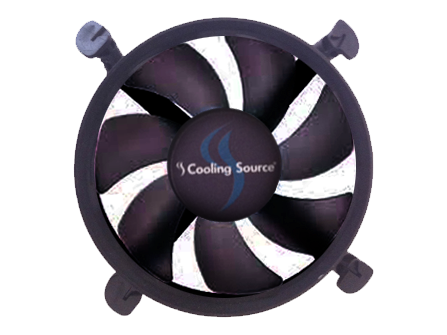 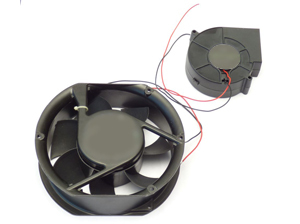 Cooling Source can make a apply a custom label on your part for ease of identification. 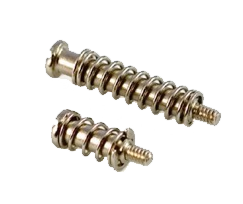 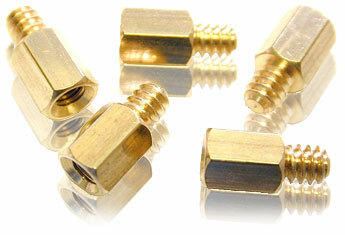 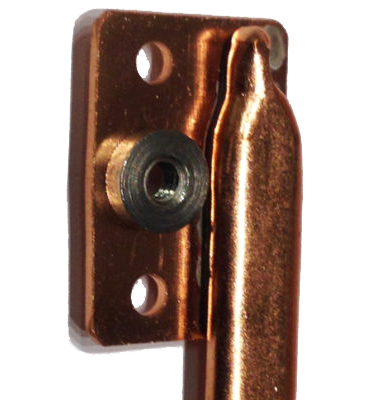 Spring loaded push pins are available in nylon 66 or brass. 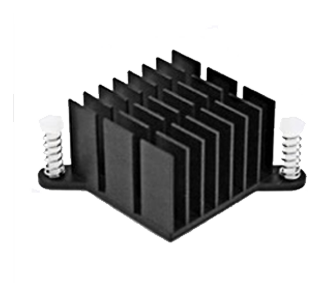 WHAT DOES A HEATSINK DO?